I got another toy today – the Fibaro Door and Window Sensor FGK-107. The primary reason why I got it was I wanted to be able to automatically lock my door when it is closed. 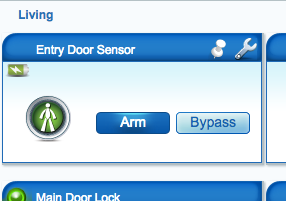 The Yale lock I got 2 weeks ago is Z-Wave enabled, which means I can connect it (wirelessly) to my Vera Lite home automation controller. 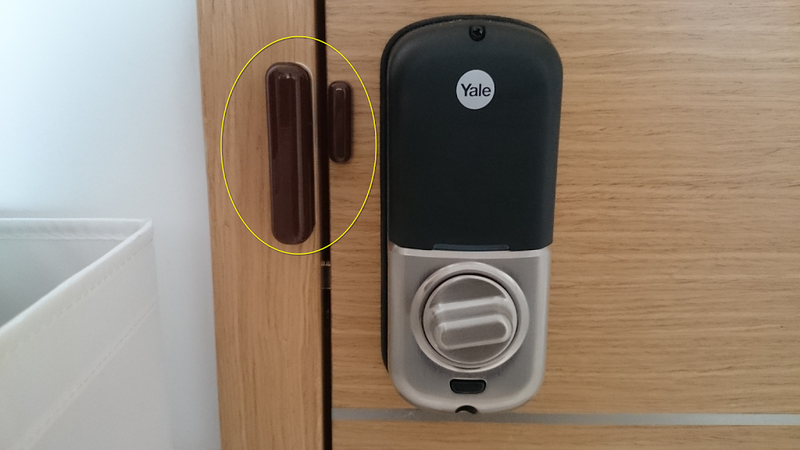 One of the shortcomings of this lock is it won’t automatically lock when (and only when) the door is closed (like other fancy digital locks on the market these days). But no matter, the fact that it is Z-Wave enabled is it’s strength. I purchased the Fibaro Z-Wave Door and Window sensor (FGK-107) today for the primary purpose of being able to tell when the door is closed (or not). The idea is, program a trigger so when the door is closed, send a signal to the lock to lock itself. 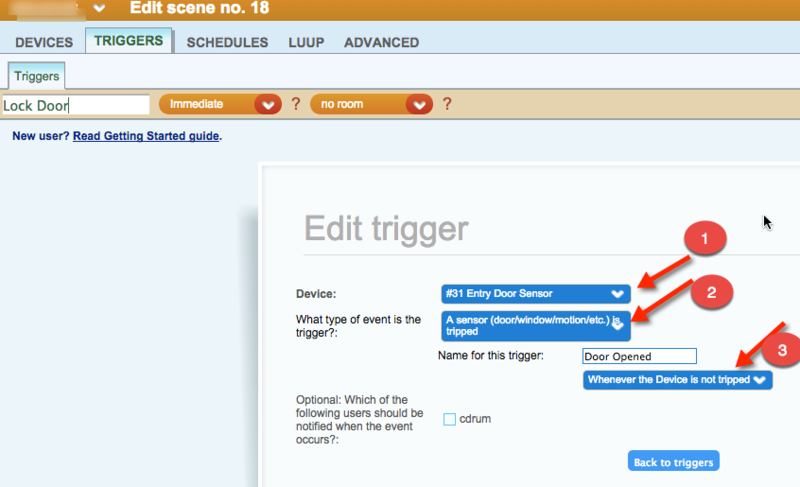 Select “not tripped” whcih is when the door is closed. When the door opens, the sensor IS tripped. So keep that in mind.